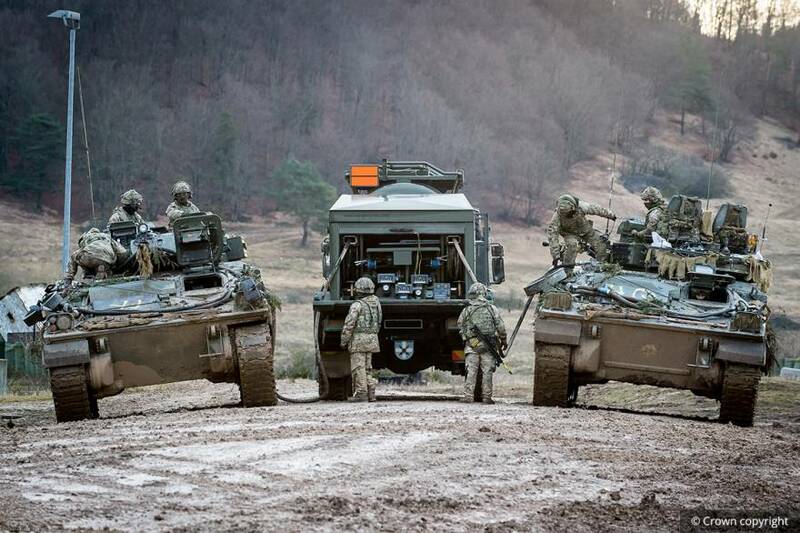 During last weeks’ International Armoured Vehicle conference in London some of the strong military messages revolved around readiness, interoperability and standardisation. Readiness is about “being ready to fight tonight”, having your equipment available in a serviceable condition ready to deploy. Today’s warfare is no longer about forward operating bases but about manoeuvre across long distances and managing cyber space where attacks can come from any direction at any time. Interoperability, maybe an old “buzz word” but it's just as relevant today as ever. It is about being able to refuel using common nozzles or connectors regardless of who supplies the fuel, as well as being able to communicate with your allies and sharing information. Standardisation amongst allies is about using the same ammunition, same fuels and same size nuts and bolts so that the support troops don’t need to carry an enormous bag of spanners. All topics which may seem obvious but we are a long way from achieving except, maybe in the air where there is commonality air frames and greater sharing of experience. For industry it was suggested it is about collaboration, about working together across nations in a team to develop the specification with the end user, about making the impossible a reality in short time frames not over decades. It could even be about multiple allied countries producing the same equipment to enable high levels of interoperability but still maintaining their own sovereign capability, the commonality coming through joint design to meet a common specification. During the conference there was also a growing noise about autonomy, what form it might take, how robust it will be, how it will affect operations. Comment was made that autonomous flight and movement across water were “relatively” easy compared to moving across rough ground where there are boulders, trees, gulleys etc to navigate – its not just about driving down a tarmac road. Underlying all this was the need to relook at support. Defence forces are moving away from the classic template to now wanting support at least for availability and in some cases for effect.